Michele is one of the best. She found us a home we moved in not even 30 days later. Michele was there for us throughout. We want to thank you again for finding us our first home !!!! I just have to thank you for saving me $520.00 a month on my mortgage payments! Hope this other thing goes through where the government will actually pay my mortgage for the next 2 years. I think you're a genius!!! Side note: We are still doing a principle reduction for J. and I am also getting the modified payment paid while he is unemployed. Representative was courteous, gave me weekly updates and my payment went from $2516.00 to $2013.00. 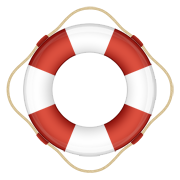 What life savers The Home Rescuers are! ​Even though my modification was a lengthy process, I have no complaints! I was constantly informed of where we were in the process and I would have lost my home if I hadn't gone to The Home Rescuers! Thanks for everything! You have been so awesome! We will keep referring people to you! 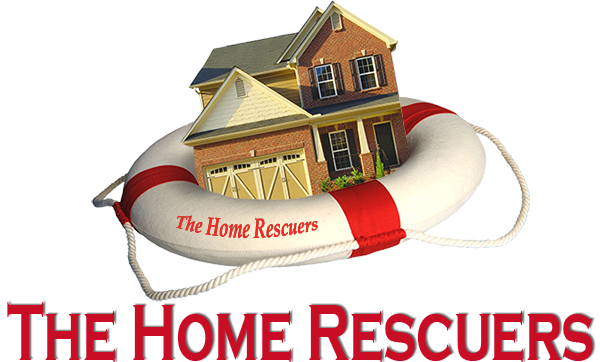 I would like 2 thank Michele from Home Rescuers for helping me get back on my feet and handling all the issues with my house. You are by far the best at what you do. If anybody is having problems with their home, please reach out to her she will take care of you and help you save your home. She knows what the banks don't want you to know and she will help you get through the tough times. Michele worked with us through 2 modifications and got us an affordable payment. She took care of all the paperwork and phone calls. We are still in our home because of all the work she did! Thank you again!!!! Michele was so good to me and her staff. She explained everything to and helped me through a very hard process. She made all the calls and even helped with getting me money back. Love her for being there for me. She treats you like family. ​If you’re in the market for buying or selling your home, Michele Lupton is the one for you. She’ll listen to you and help you according to your needs. You are the Best. Keep up the great work! U know ur stuff, & ppl would do themselves an injustice if they don't at least take advantage of a FREE consult..Thank You Michele & Your crew. Even tho we were up 2 date, u got us a better situation. Even though my lender refused to modify my loan, The Home Rescuers did an extraordinary amount of work for me to try. Thanks for what you are doing for people. ​​I used The Home Rescuers to assist me, and my experience was Wonderful! I was truly blessed that God opened up doors for me through Michele & her assistants. They were always friendly and polite. I will always remember each of you and continue to ask God to bless you and your business. Be Blessed in the Lord. I cannot thank you enough for the help you provide. We had a very good experience working with you and would highly recommend your company for anyone facing difficulty making their mortgage payments. You not only helped us save the house we have made our home, you also allowed us to get our lives back on track. Our family is now back on track and so happy.